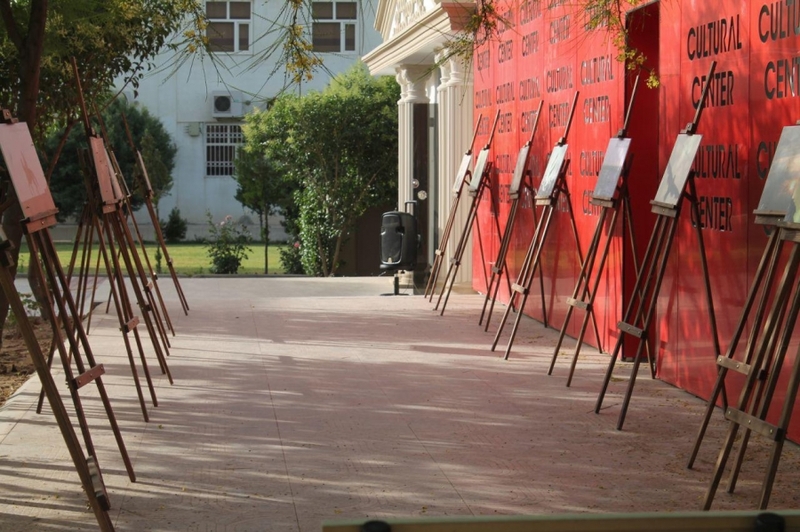 Cultural Centre was opened to inspire, educate and enrich people`s lives through art. The museum brings the joy of experiencing great works of art to diverse university, community, national audiences through relevant and enlightening art collections, exhibitions and learning opportunities. 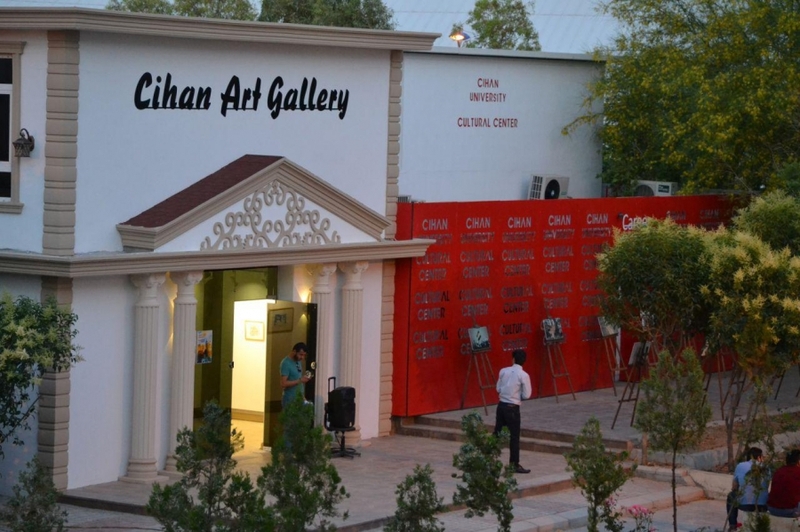 Cultural Centre is a hub for the arts in Cihan University, managed and maintained by The Arts Council.The University Cultural Centre has played host to performances by professional and non-professional local arts musician and international artists. This exciting space is open and bringing the arts and cultural community together in Cihan university heart.Whether one`s interests lie in classical or contemporary music, world music or jazz, dance or drama, literature or the visual arts, visitors to the Cultural Centre will find enjoyment and enrichment in the quality of the arts offerings from both East and West.